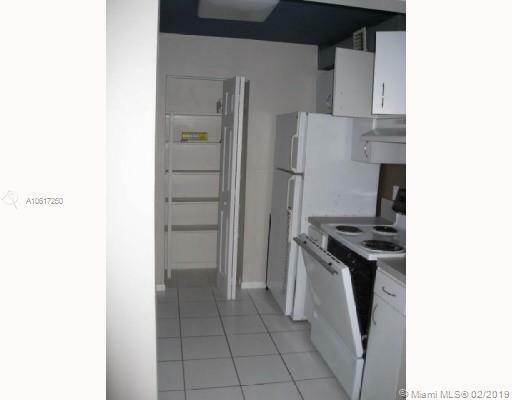 NICE ONE BEDROOM APARTMENT IN GREAT COMMUNITY. CALM AND SECURE. 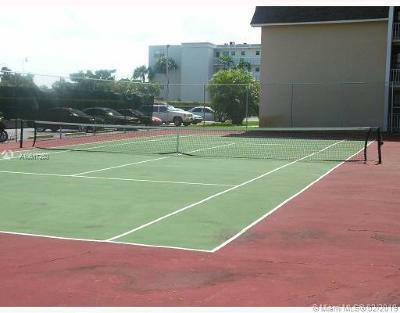 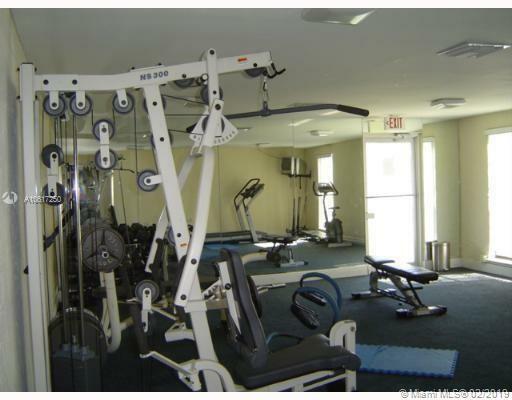 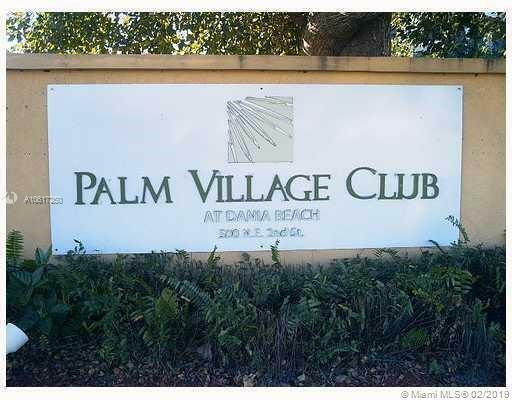 BASKETBALL COURT, TENNIS COURT, POOL NO AGE RESTRICTIONS, 1 MILE FROM THE BEACH EAST OF US1. 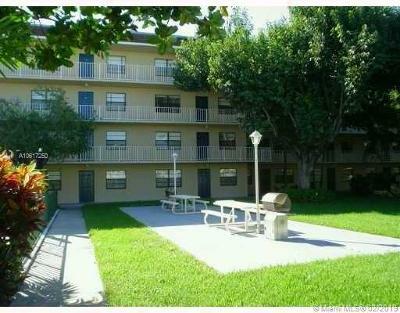 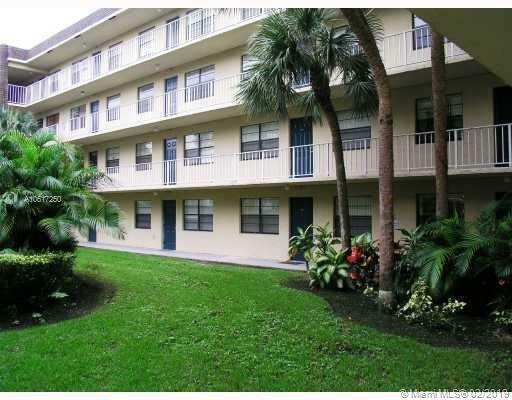 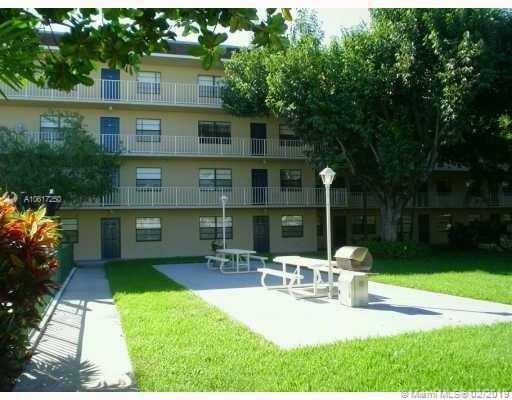 CLOSE TO DOWNTOWN HOLLYWOOD, FT LAUDERDALE & AIRPORT.